What are the symptoms of retinal detachments? What is the treatment for retinal detachments and tears? Retinal detachments are treated with surgery that may require the patient to stay in the hospital. In some cases a scleral buckle, a tiny synthetic band, is attached to the outside of the eyeball to gently push the wall of the eye against the detached retina. If necessary, a vitrectomy may also be performed. During a vitrectomy, the doctor makes a tiny incision in the sclera (white of the eye). Next, a small instrument is placed into the eye to remove the vitreous, a gel-like substance that fills the center of the eye and helps the eye maintain a round shape. Gas is often injected to into the eye to replace the vitreous and reattach the retina; the gas pushes the retina back against the wall of the eye. 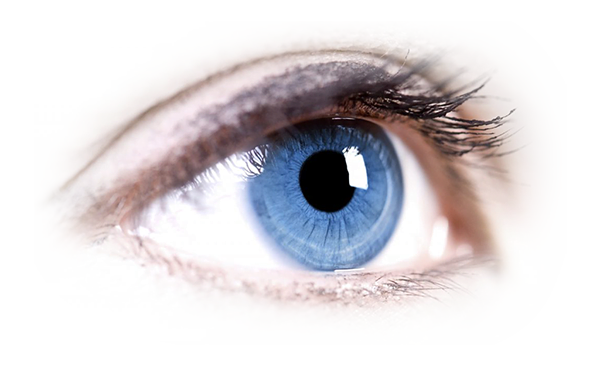 During the healing process, the eye makes fluid that gradually replaces the gas and fills the eye. With all of these procedures, either laser or cryopexy is used to “weld” the retina back in place. With modern therapy, over 90 percent of those with a retinal detachment can be successfully treated, although sometimes a second treatment is needed. However, the visual outcome is not always predictable. The final visual result may not be known for up to several months following surgery. Even under the best of circumstances, and even after multiple attempts at repair, treatment sometimes fails and vision may eventually be lost. Visual results are best if the retinal detachment is repaired before the macula (the center region of the retina responsible for fine, detailed vision) detaches. That is why it is important to contact an eye care professional immediately if you see a sudden or gradual increase in the number of floaters and/or light flashes, or a dark curtain over the field of vision.